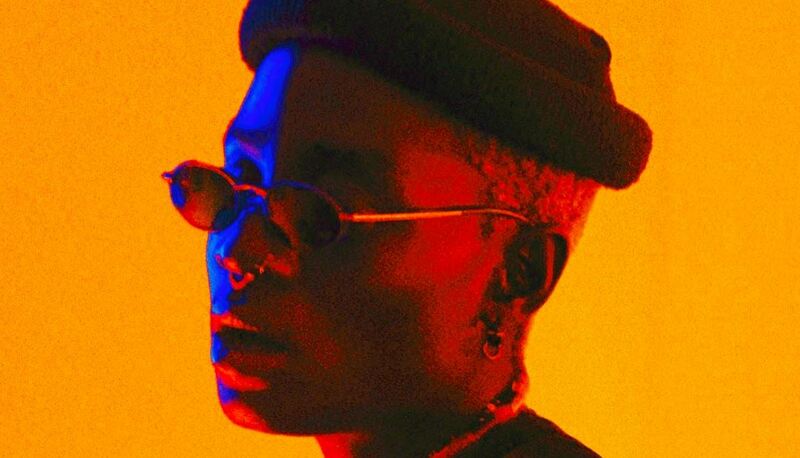 As electronic music continues to seed into Africa’s mainstream from Johanessburg to Lagos, the lines between what is considered “streets” and the elevated urban culture will continue to blur. 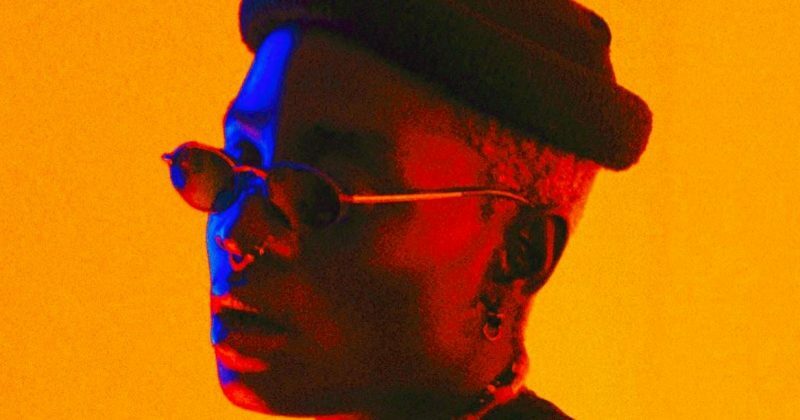 WavyTheCreator’s latest single, “Shaku”, offers a glimpse of what that inflexion will look like, lending inspiration from the popular Afro-house sound dance infused with her soulfully altered vocals about “dancing the night away”. Laced with trippy dance drums, ambient synths and pianos, the message at the core of “Shaku”, seems simple enough, even in the vapid emptiness of our existence, true beauty is in the simple things like a dance move we can all enjoy no matter what side of continent you are from.